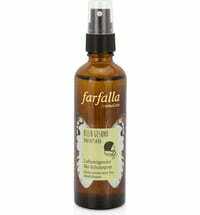 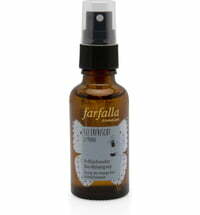 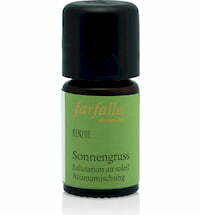 This room spray enhances the sense of relaxation and balance. 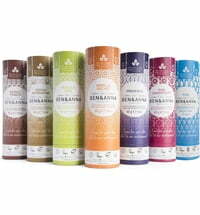 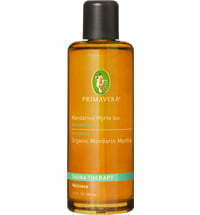 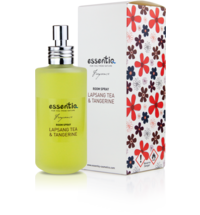 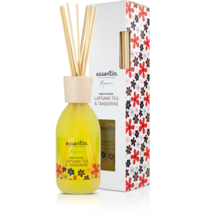 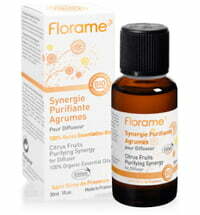 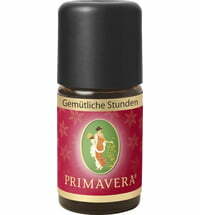 Its mild, sunny and fruity aroma not only boosts tranquillity it also serves to find your centre while doing yoga. 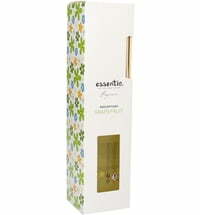 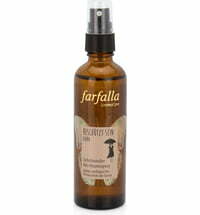 The room spray contains 100% benzoin natural essential oils, vanilla extract, ginger and tangerine.